Get in shape with a VIP gym experience..! Do you feel self conscious or intimidated in a gym environment? I can boost your confidence in using the latest gym equipment and training techniques that will help you achieve the best results through your fat loss and fitness journey. Please contact 07956 382963 or email info@FIT-GIRL.co.uk for further enquiries. 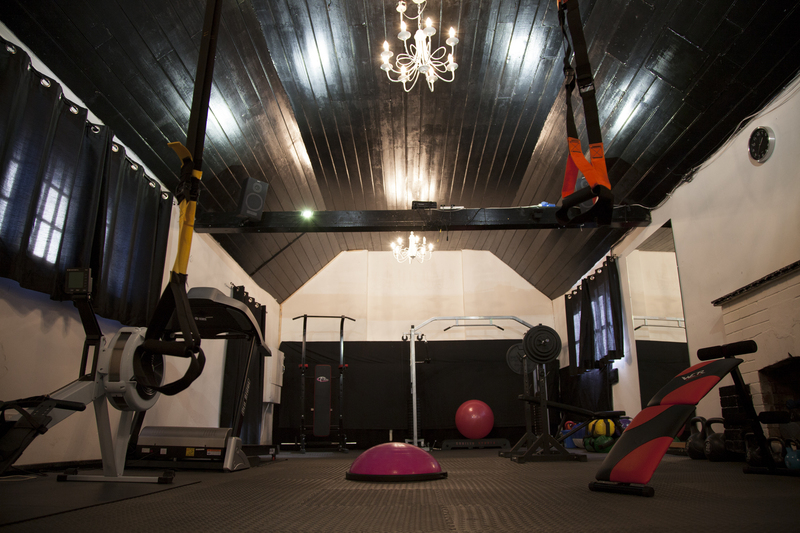 Get in shape with a private VIP gym experience! Let me help you boost your confidence in using the latest gym equipment and training techniques that will help you achieve the best results through your fat loss and fitness journey. I have over 15 years experience in the fitness industry and am committed to helping you achieve a stronger, leaner body in the comfort & privacy of my own fully equipped training faculty in Sole Street (Cobham/Meopham, Kent). Farmacy Fitcamp Returns on the 6th Jan !